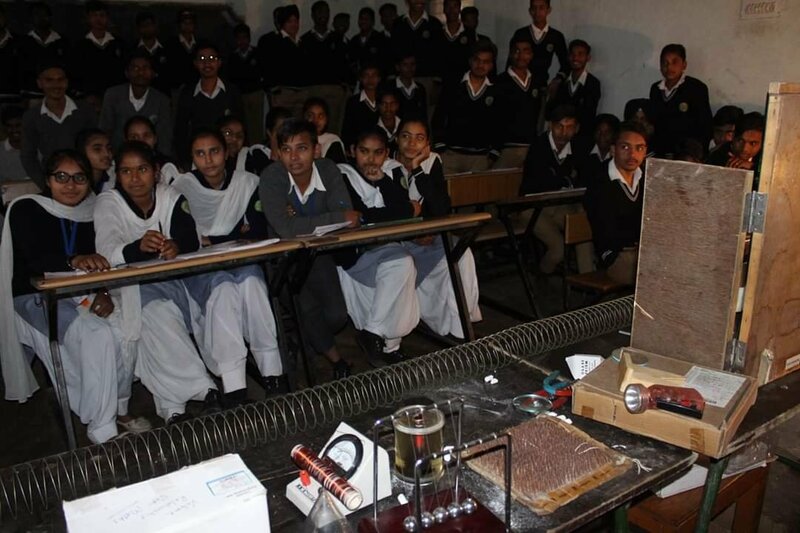 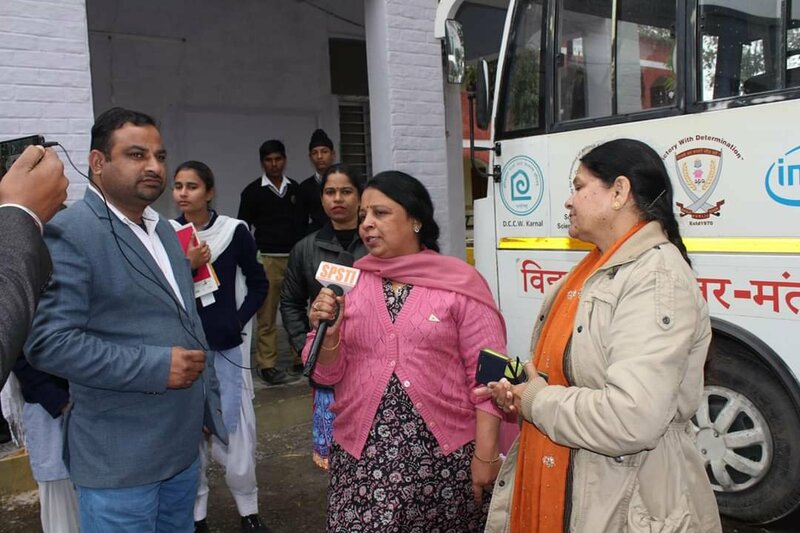 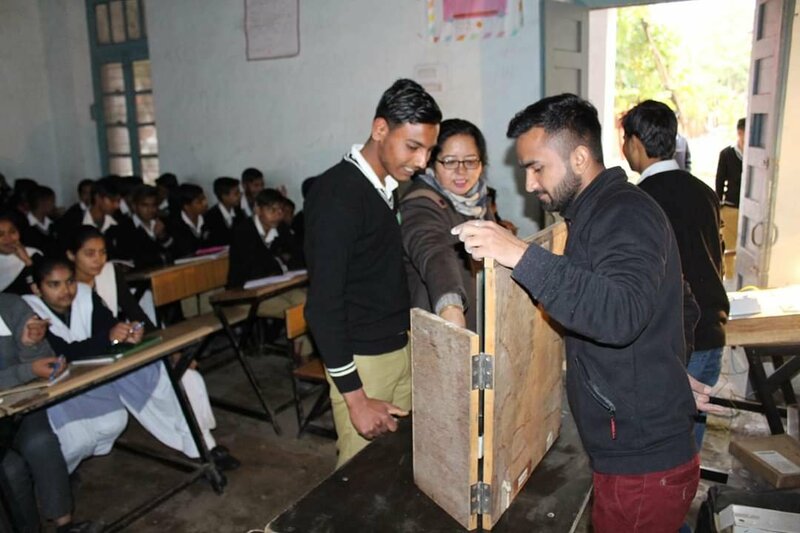 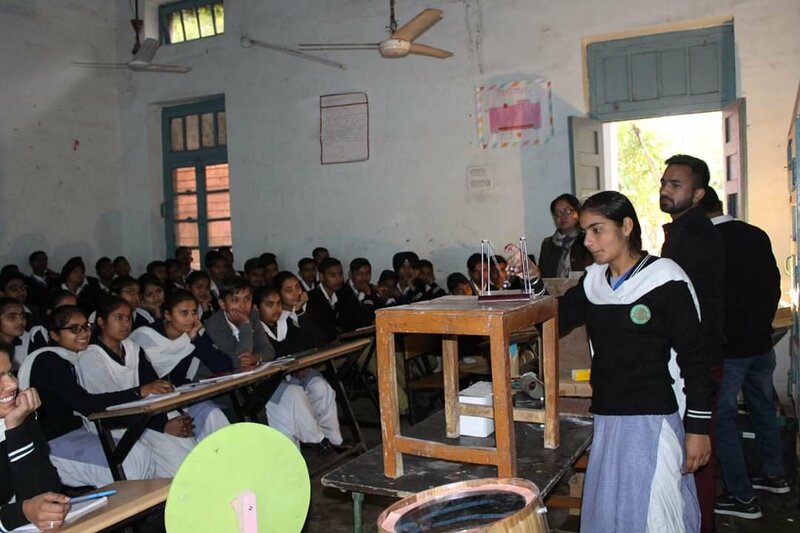 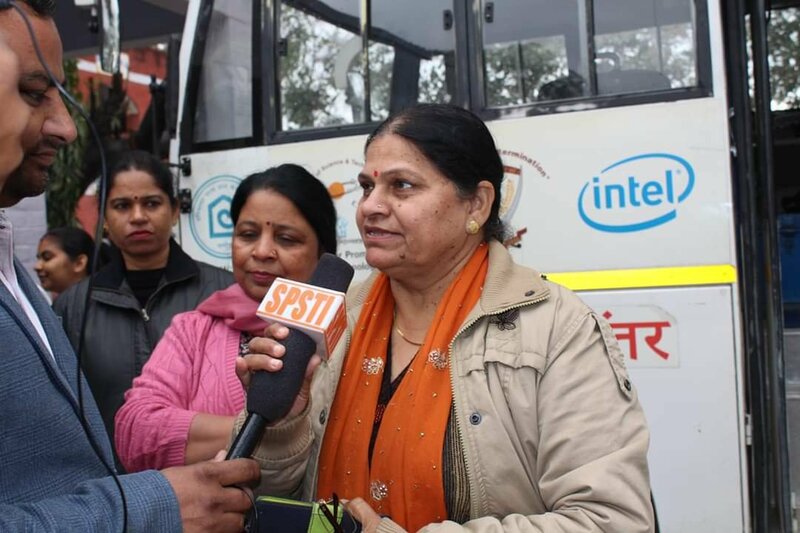 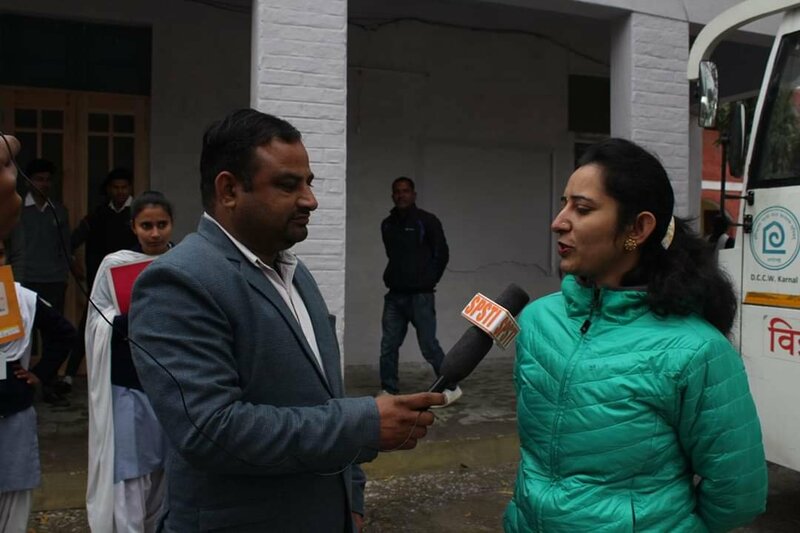 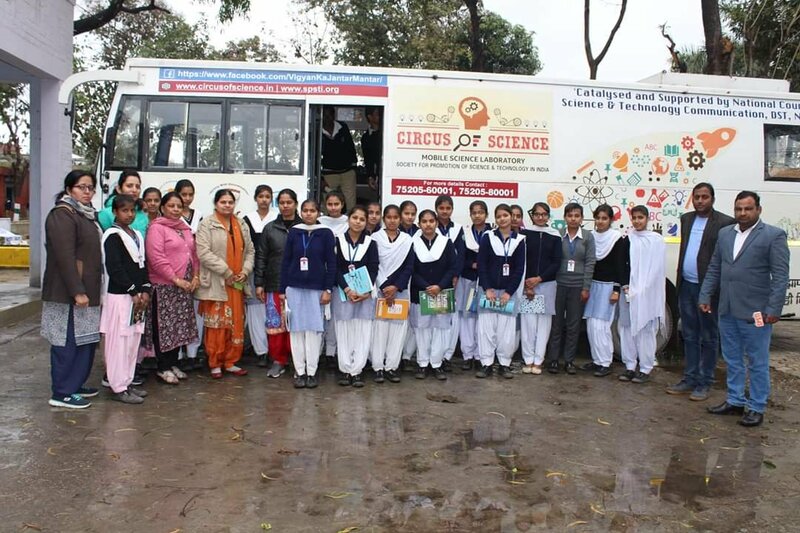 On this rainy day, Mobile Science Lab visited Government Senior Secondary School, Shahabad Markanda, Kurukshetra. 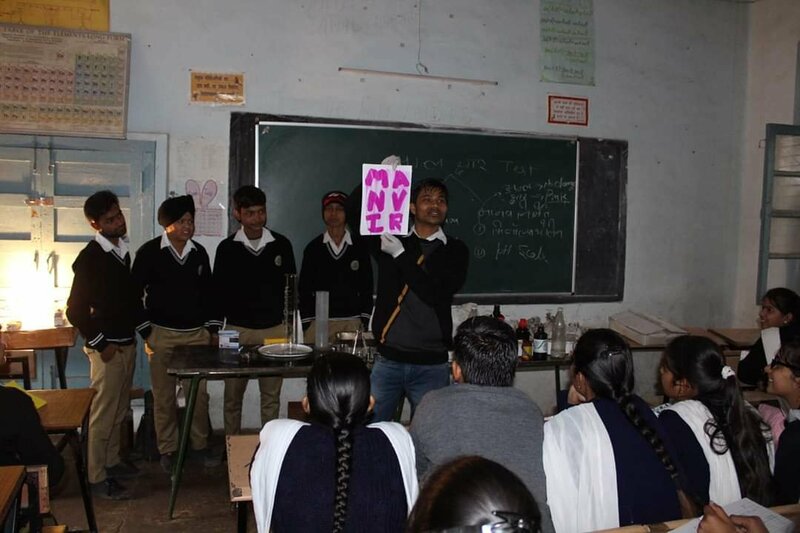 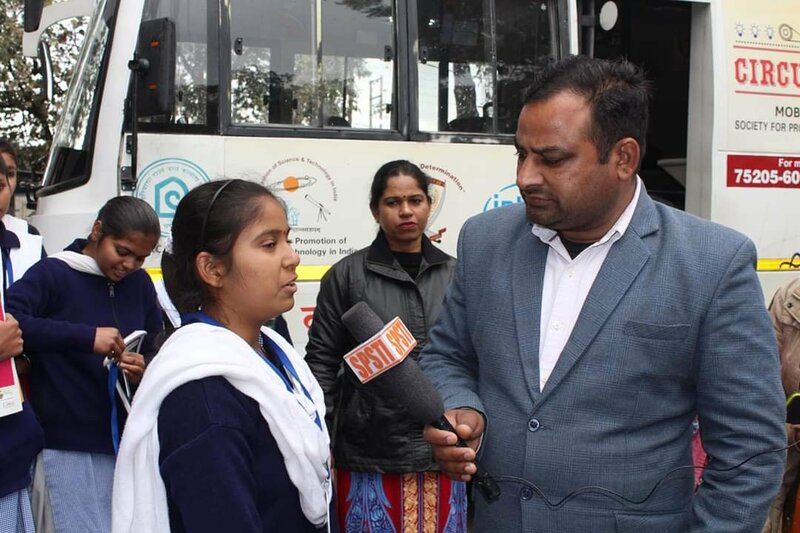 Students of classes 10th and 12th attended the practical sessions of Vigyan Ka Jantar Mantar. 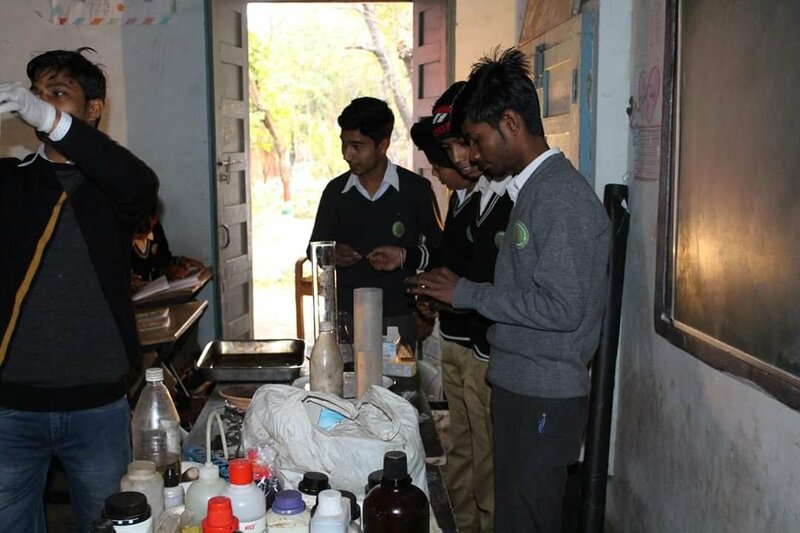 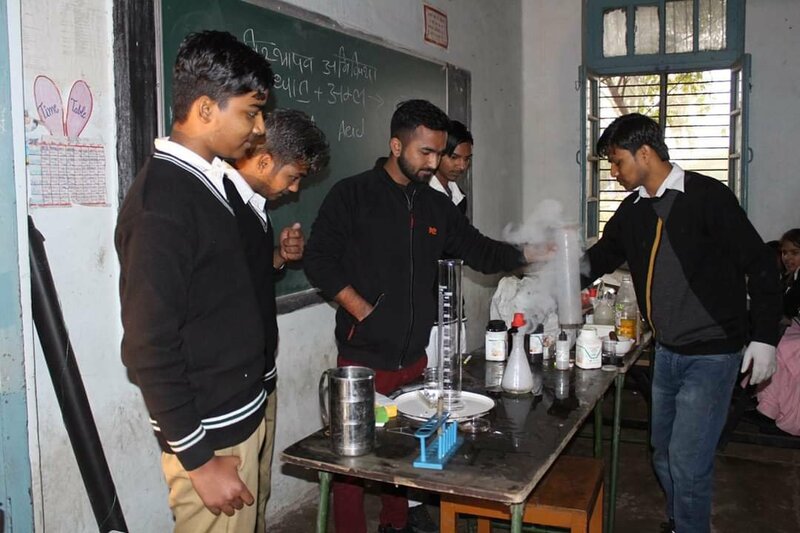 Students learnt natural and artificial indicators for identifying acids and bases, various displacement, oxidation and decomposition reactions. 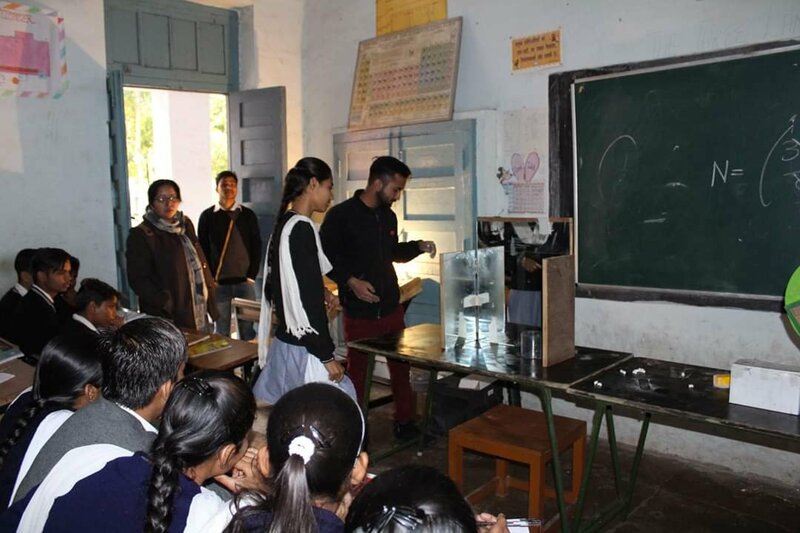 Demonstrations of Transverse and Longitudinal nature of waves well demonstrated.